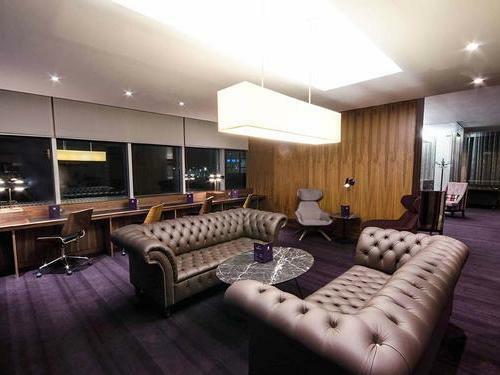 Booking an airport lounge at Gatwick doesn't have to cost a lot. 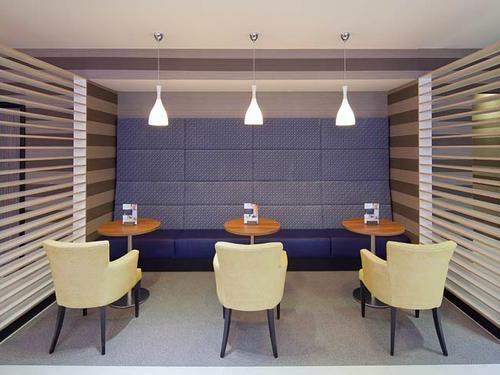 The cheaper Aspire Lounge doesn't sacrifice on luxury, with complimentary snacks, hot food and magazines. 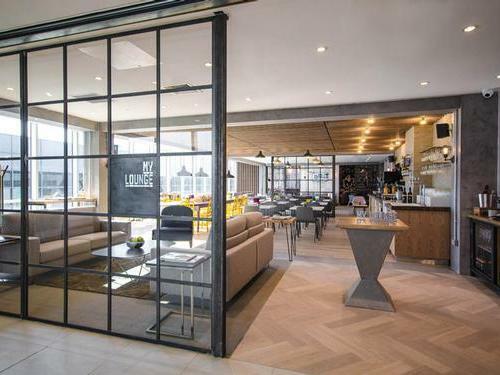 While My Lounge's large-scale kitchen will never leave you hungry, with a variety of snacking options available. 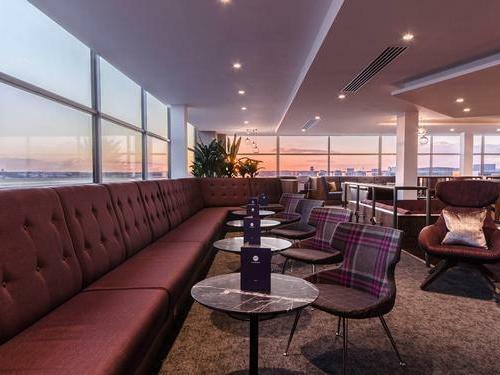 There is also a No.1 Lounge in each terminal so you can have a taste of the good life no matter where you're flying from. 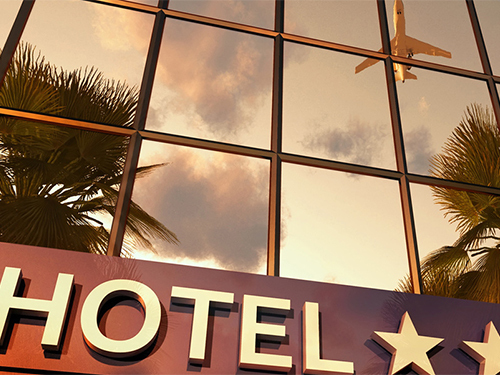 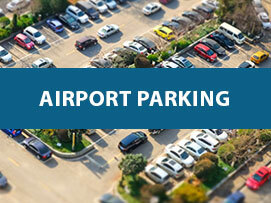 Compare over 12 car parks with transfers to Gatwick airport.